Club Summary: We know you are excited to be entering Jr. and Sr. High School. You will soon be making your own money and spending decisions. Our BCFCU Teen Club is designed with the products and services you need for saving and budgeting your money! And college is right around the corner… we have you covered with Student Loans and Educational Scholarships! Scholarship Program – available to high school seniors planning to continue their education. 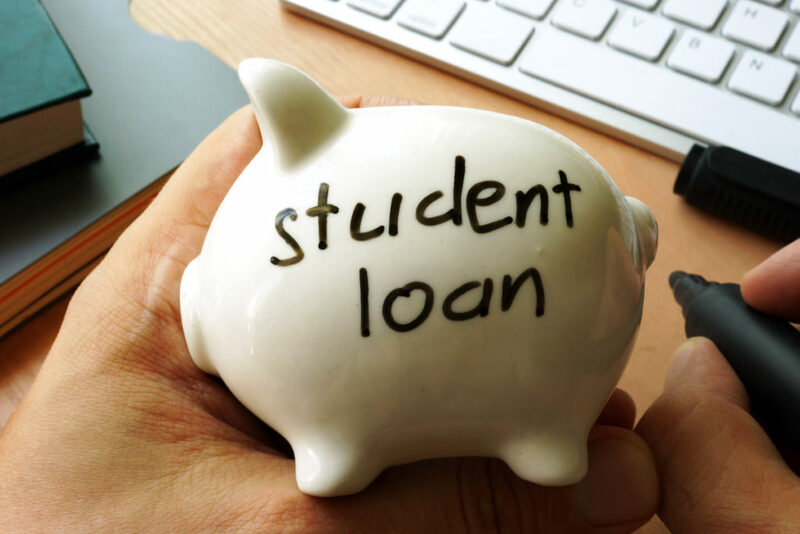 Whether you are just starting as a college freshman, an undergraduate student, a graduate student or a parent, we have the Sallie Mae Student Loan that is right for you! We know furthering your education is rewarding but expensive! 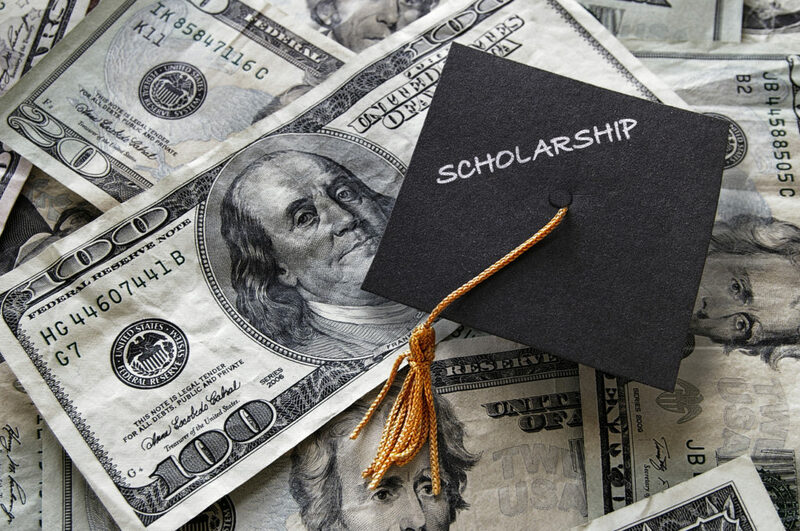 Let Blue Chip FCU lighten the loan with our BCFCU Scholarship Program. 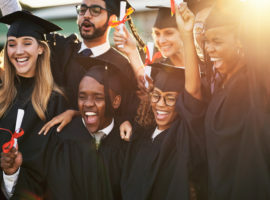 Every spring, 3 members will be chosen to receive a $1,000 scholarship (given in $500 increments over two years) to continue their education at a college, university or trade school. Our scholarship is open to all members looking to continue their education including non-traditional working adults. Applications are currently being accepted. Application deadline is May 31, 2019. We know you work hard everyday on your studies and your determination and persistence will pay off in the “real” world. BCFCU brings the real world payoff to you just a little earlier in life with our Report Card Reward Program. Bring your report card to your closest BCFCU branch. 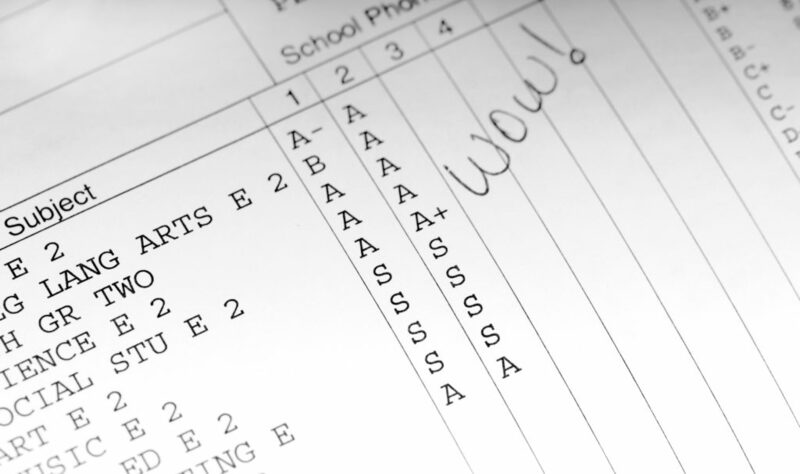 For every report card filled with A’s & B’s (or grades 80% or higher), you will receive a point. Earn 3 out of 4 points (for quarterly based schools) or 2 out of 3 points (for trimester based schools) for the year and receive a $25 gift card! Disclaimer: One gift card given per teen club member. Must bring a printout or copy of your report card into the branch to receive credit. Gift card will be given at the end of the school year in May or June of 2019. The credit union holds the right to discontinue this program at anytime without notice. 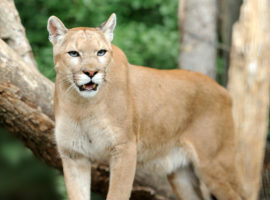 High School Seniors turning 18 during this program will still qualify for the $25 gift card reward. 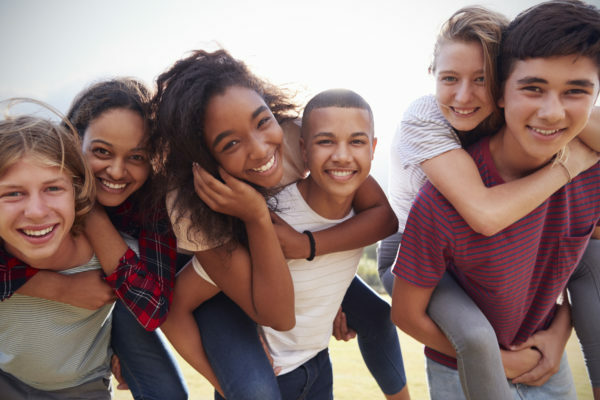 We have savings and checking products designed for you, our teen club member! 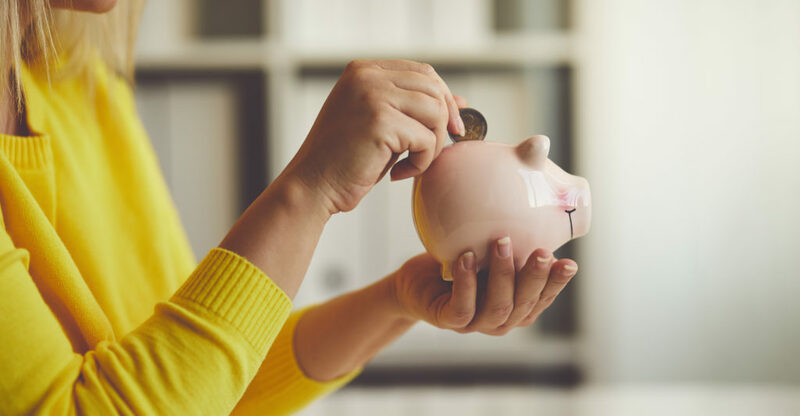 Whether you babysit, mow lawns or start your first real job, you need a savings and checking account to manage your hard earned money. We have you covered! Teens and Money – How to become financially independent and make money smart decision. Checking Account Management – I opened a checking account… now what?